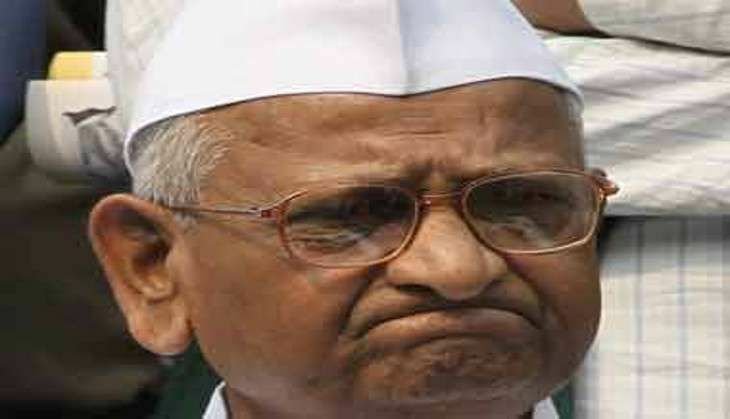 Social Activist Anna Hazare, on 2 November, said that the Centre's betrayal to the nations' ex-servicemen over the implementation of the One Rank One Pension scheme forced Ram Kishan Grewal to commit suicide, and threatened to restart his agitation on the implementation of the scheme. "Earlier the government had promised that the OROP will be implemented and we trusted them, which is why we stopped our protest," Anna said. Stating that it was unfortunate that an ex-serviceman committed suicide over the failure of the scheme's implementation, the activist stated that on one hand the government glorifies soldiers and on the other hand doesn't fulfill promises. Anna further said that armed forces put themselves on the line of fire in testing conditions to protect the country, yet their very right has been denied to them. "No harm in fighting for your own right and we are not begging in front of anybody," Hazare said on launching a protest again. In his suicide note, he said that he is taking such an extreme step for the sake of the soldiers. The Police said that he along with some other ex-servicemen were in the process of submitting a memorandum to the Defence Ministry over the issue of OROP. Grewal was a resident of Bumla village in Bhiwani, Haryana. Ex-servicemen have been protesting over the OROP scheme introduced by the government.